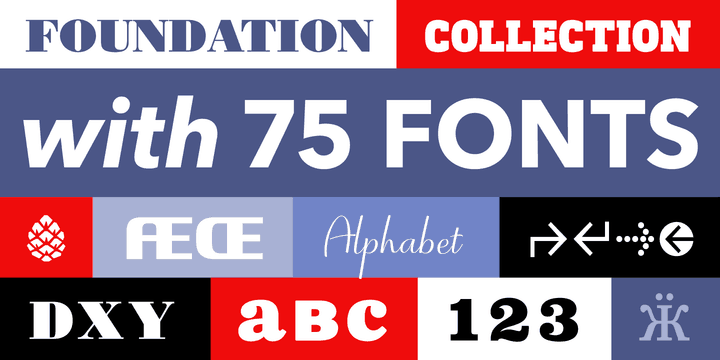 Fonts from Monotype: Are you a budding new graphic designer, or even a more seasoned designer? 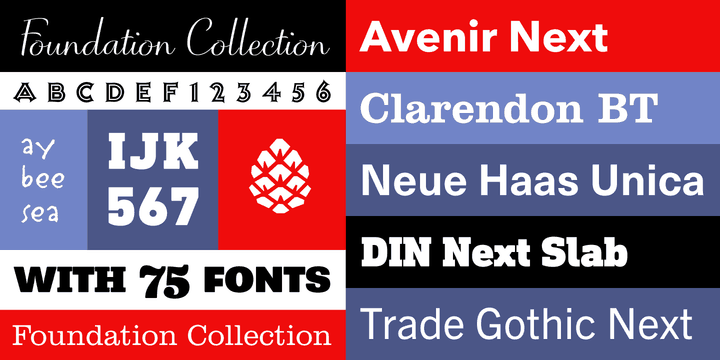 Looking for some solid and dependable fonts from which to build you typeface collection? 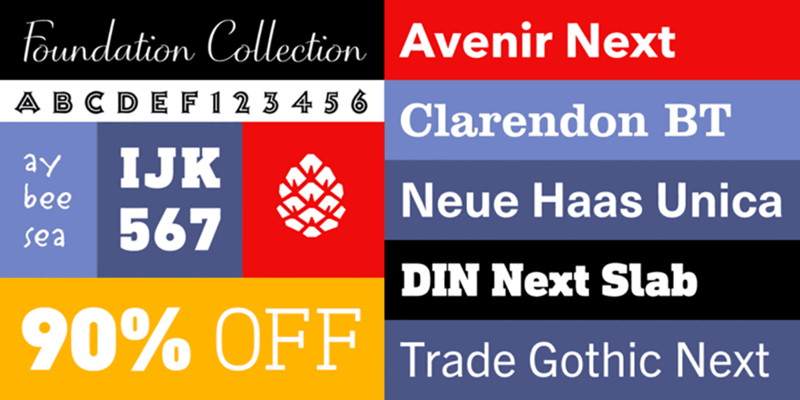 If yes, then this amazing limited time offer of fonts from Monotype ought not to be missed. 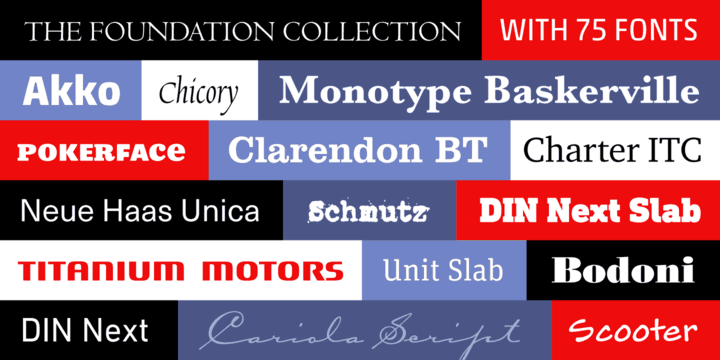 For just £33, instead of £330, you’ll get a heap of 75 well known fonts to solidify your type library, including but not limited to: Avenir Next, Clarendon BT, Neue Haas Unica, DID Next Slab, Trade Gothic Next, Stemple Garamond and Unit Slab OT etc. I really would recommend buying these fonts from Monotype if you’re looking to some serious graphic designing, as a lot of these will certainly come in useful. Good graphic design isn’t just about using the latest new font; it’s about using the font that is best for the job. In many cases: these established fonts are used to good effect, and they’ll see you good for years to come.